Online safety is a top priority for most parents who want their children to be digitally conscious, but also want them safe from cyber threats. The internet today is more widespread than it ever was. There used to be a time when you had to visit cyber cafes, or to turn on the incredibly slow dial-up connections to be able to connect with the World Wide Web. There were fewer applications on the internet than there are today, and even these were too complex to be meddled with by children. Now, the internet is accessible from almost anywhere. You can access it from your home, or outside in coffeehouses, and via 3G/LTE networks. Because of this improvement in accessibility, more and more applications are emerging every year, each putting their focus on children and teenagers. How Dangerous can the Internet be for your Child? Internet is considered as one the best mediums for children and their learning needs. There are dozens of videos on YouTube, as well as specialized content on websites like Khan Academy from where your child can learn important skills. Similarly, there are also online games available that can help sharpen the reflexes and skills of children. Children who are part of social media are often subjected to cyber bullying. 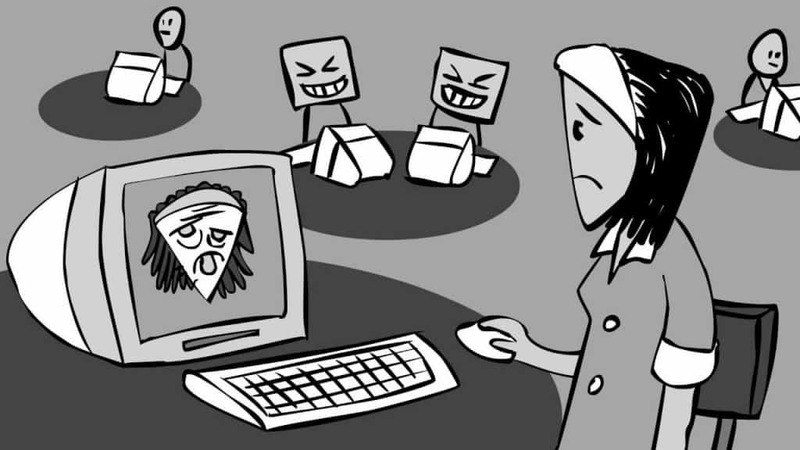 Most of all cyber bullying takes place on either social media, or on live chats in online games. Children are often mocked by school mates on social media. The competitive nature of most online games can turn an imaginative adventure into a humiliating ordeal. The internet is filled with predators who stalk children on the web in hopes of taking advantage of their innocence. They connect with them via clever means, often creating fake profiles to achieve this objective. They gain trust, and ultimately lure them into dangerous personal encounters. You can follow Vivian Kwek’s story, whose daughter found herself in just this kind of a situation. Like many grown-ups, children too find it difficult to understand social boundaries. They may post personal information online which can get them into trouble. 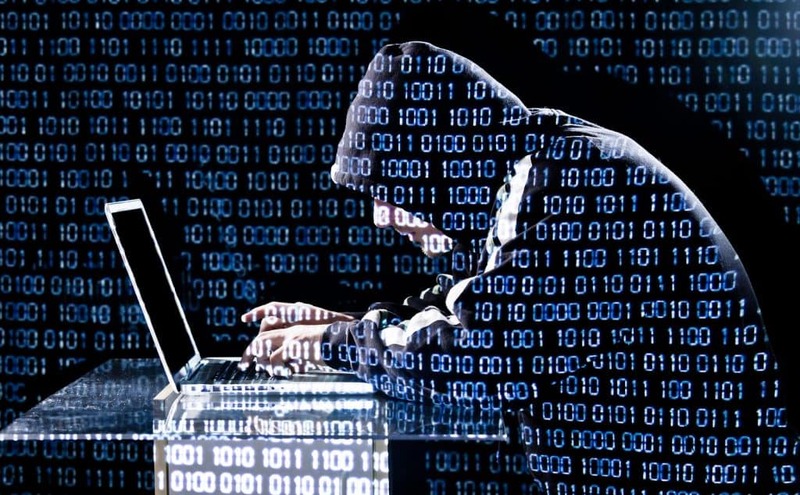 Hackers are always on the lookout to get their hands on this information to learn more about a person or family and take advantage. Phishing is the use of emails to spread malware onto multiple devices and systems. Most of the times, phishing happens via email, or messages on social media. Children are definitely unaware regarding the threats posed by phishing, so in their innocence, they often click on links or files sent via phishing. Children are especially fond of winning rewards and prizes. We’re all aware of scams that make rounds on the internet every day. While we may be able to avoid such scams, children can easily fall for them. Like phishing, cybercriminals like to offer free prizes if someone accesses a particular website, downloads a malware program, or fills in a form containing their personal information. Malware is a program that can infect any device and can steal private information without your knowledge. 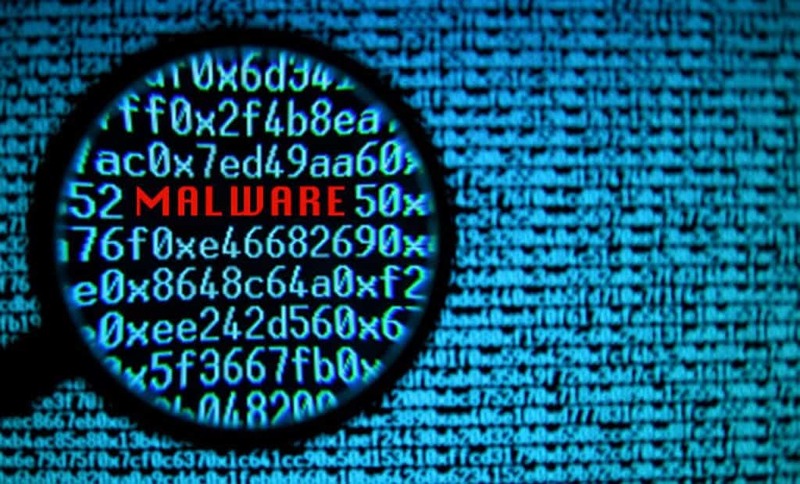 Malware exist for various reasons. Some are built to destroy devices. Others have more stealthy features that allow them to hide in any device and steal any files and information it can get its hands on. There are no delete keys on the internet. Anything a child posts online is nearly impossible to remove later. There are many ways to restore deleted content on the web, which can harm a child when he/she grows up and applies for a job, or maybe a foreign citizenship. 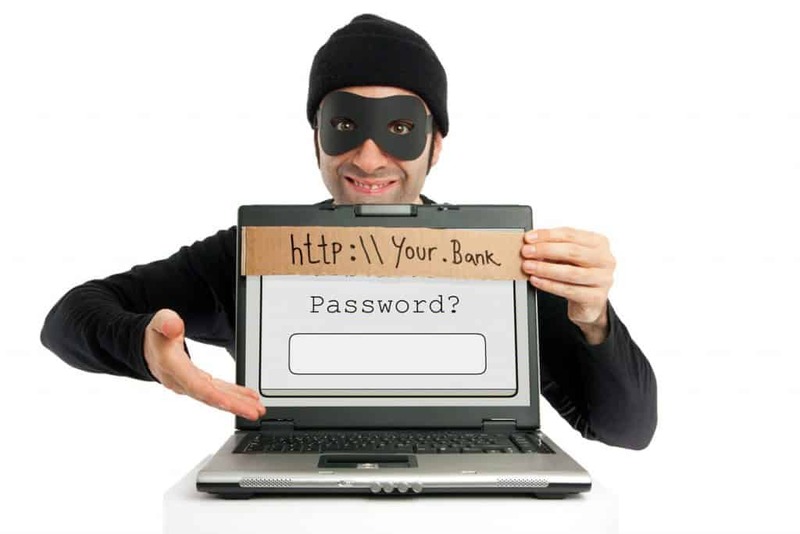 Online Security Tips That You Should Follow! Teach your kids a few basic guidelines for using the internet. First of all, you need to setup some ground rules and educate your children on what online security actually is. This can be done by telling them a few basic guidelines. You can start by telling them that nothing on the internet remains 100% private. Learn more internet safety guidelines for kids. Tell them not to disclose personal information. Educate your child about the importance of personal information. Draw up a list and tell them to always consult with you before sharing this information. Talk through scenarios where sharing personal information could lead to negative outcomes. Learn more about how to protect personal information online. It’s easy for children to create email accounts these days. You need to tell your children about the importance of password security. Tell them to never share their passwords with anyone, not even their friends. You also need to advise them to keep different passwords for different accounts so that if one gets compromised, the other remains secure. Learn more about password security. Advise them against exposing too much. Children share all kinds of emotions on social media these days. This is especially dangerous since many social networking sites “sell” personal information of their users to businesses. Extreme emotions can go against your children later on in their lives. Therefore, you need to guide them to be selective while sharing emotions and only disclose them in their trusted circles. Learn more about tips to stay safe on social media. Though WhatsApp and Viber are encrypted, other messaging apps are still not secure. Sharing private information and details using these apps is incredibly risky. Therefore, you need to advise your children to avoid sharing personal, or bank details or any other sensitive information like passwords via messages. Learn about encrypted messaging apps from here. Children love free Wi-Fi, but they are not aware of the dangers associated with unsecured networks. You need to explain to your kids the dangers of using public Wi-Fi and advise them always to be cautious. Learn about PureVPN’s very own Wi-Fi security product. There are plenty of chat rooms and forums on the internet. Kids are always eager to discuss their interests with peers. However, getting too friendly with strangers can have adverse effects. Learn more about cyberbullying from here. A little knowledge about today’s online privacy situation can save your child from unbearable strain. Being careful about your privacy and having safety systems, like using a premium VPN service, will definitely help in maintaining internet safety for children.